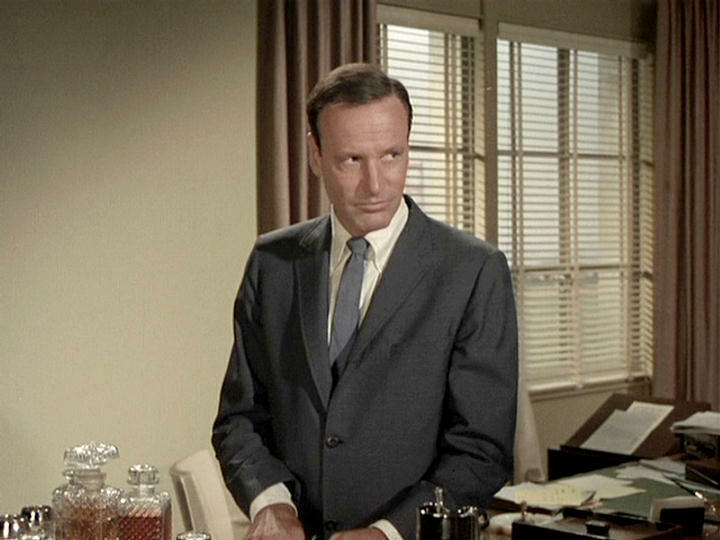 Richard Anderson as a presidential candidate in The Man From U.N.C.L.E. Richard Anderson, an actor who kept busy as a guest star or in supporting roles on television series, has died at 91, according to The Hollywood Reporter. As a guest star, he appeared in series such as The Man From U.N.C.L.E,, Gunsmoke, The FBI, Hawaii Five-O and Columbo. 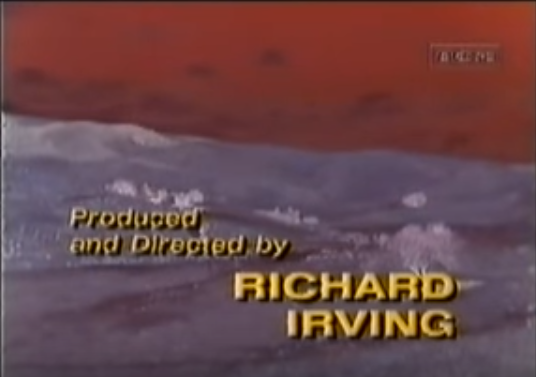 As a supporting player, Anderson was in such shows as The Six Million Dollar Man and The Bionic Woman (both as their boss, Oscar Goldman); Dan August (as the police chief who supervised Burt Reynolds’ title character); and Perry Mason as Lt. Steve Drumm, who came aboard during that show’s final season following the death of Ray Collins, who portrayed Lt. Tragg. Anderson’s career lasted more than 60 years. He was in such movies as Scaramouche (1952), Forbidden Planet (1956) and Paths of Glory (1957). 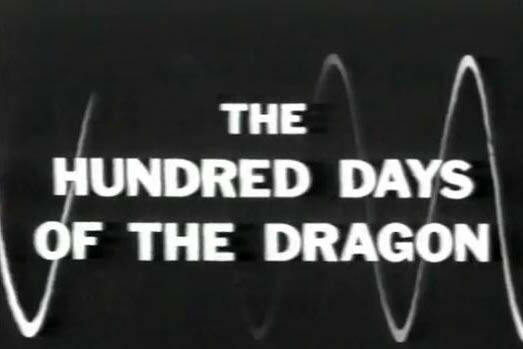 Anderson participated in a commentary track for an episode of Thriller, the 1960-62 anthology show hosted by Boris Karloff. He was asked about shifting to working on television and replied actors go where the work is. While Anderson found plenty of it on television, he also received parts in movies such as Seven Days in May (1964) and Seconds (1966).